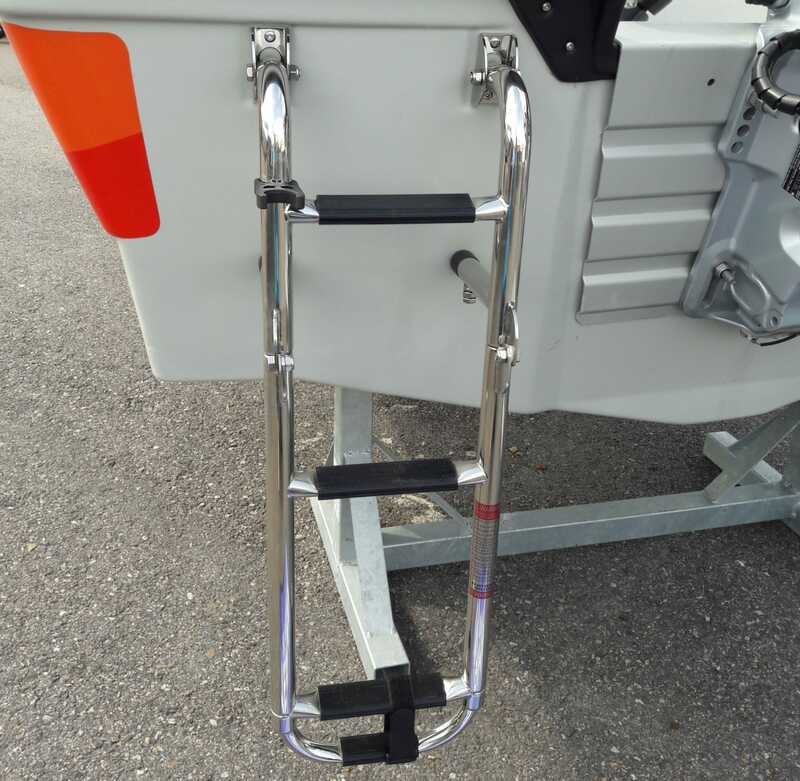 Boat ladder / foldable / swim / manual - 01 - Tietoset Marine Ltd.
Equipment > Deck fittings, Boat care > Boat ladder > Tietoset Marine Ltd.
Foldable ladder suits perfectly to different boat models and needs. 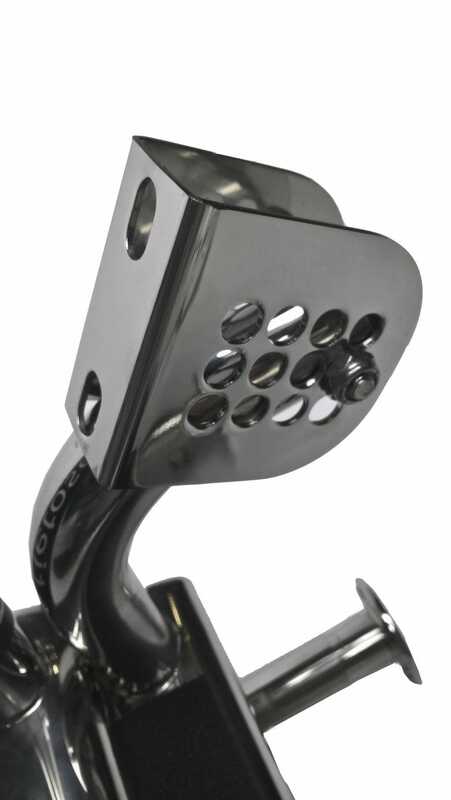 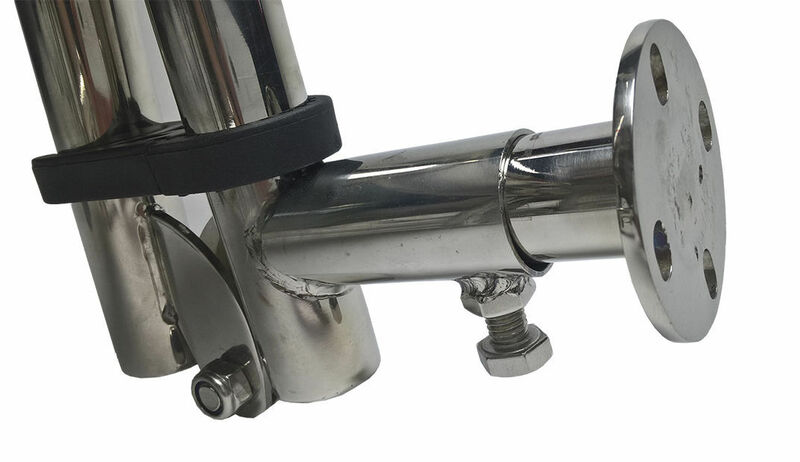 This model is easy to attach to any boat model thanks to adjustment plates and modifiability. 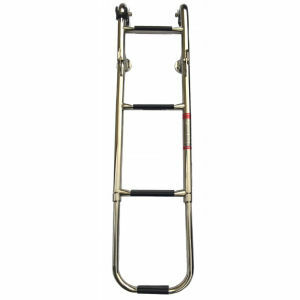 Minimum order quantity 100+ pieces.